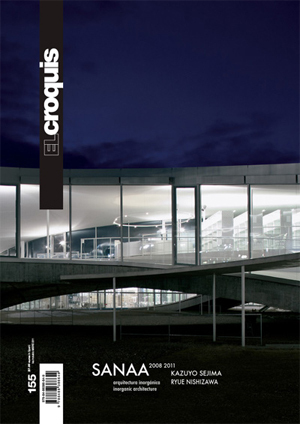 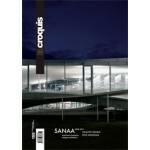 This issue off El Croquis magazine features projects by the offices of SANAA, Kazuyo Sejima & Associates and Ryue Nishizawa in the period 2008 - 2011. 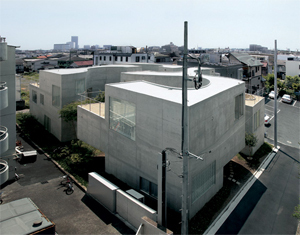 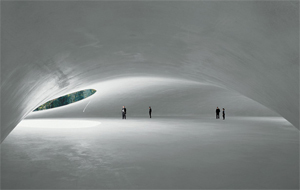 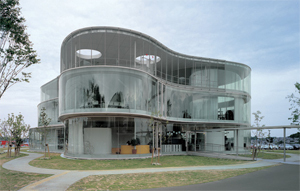 Projects include the Serpentine Gallery Pavilion in London, the Rolex Learning Center in Lausanne, and a Multifunctional Building for the Serralves Foundation in Porto, the Neruda Tower in Guadalajara, the Elche Palmerial Viewpoint in Alicante, The Shakujii Apartments in Tokyo, the Hyundai Card Hall in Seoul, the Okurayama Apartments in Yokohama, the Carina Store in Aoyama, the Toyota Aizuma Hall in Aichi, a villa in Hayama (Kanagawa), an Office Building in Shibaura (Tokyo), the Towada Art Center in Aomori, the Teshima Art Museum in Kagawa, the Inujima Art House Project and others. 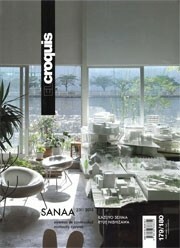 Included is an interview with Sejima and Nishizawa by Mohsen Mostafavi.